Jeff Dunham Tickets are on sale! 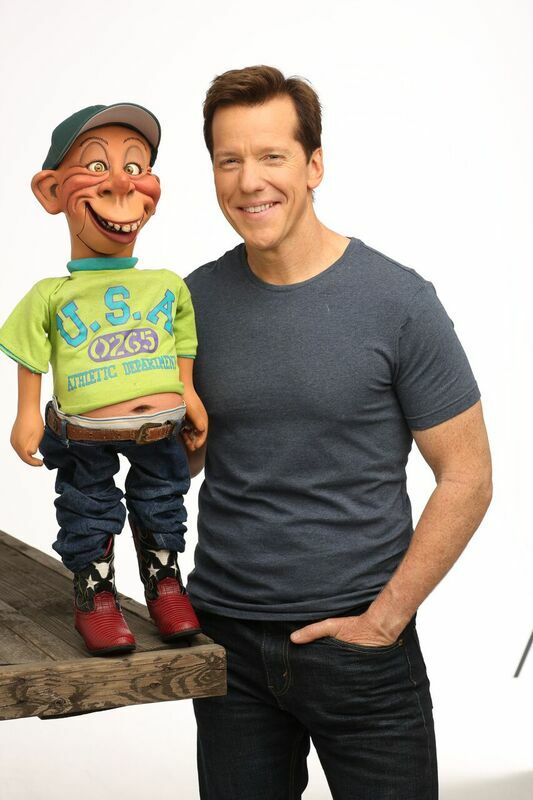 Jeff Dunham tickets are on-sale! Make sure to get your tickets to the "Perfectly Unbalanced" tour when they make a stop in Springfield at JQH Arena on Saturday, February 11th at 5:00pm. 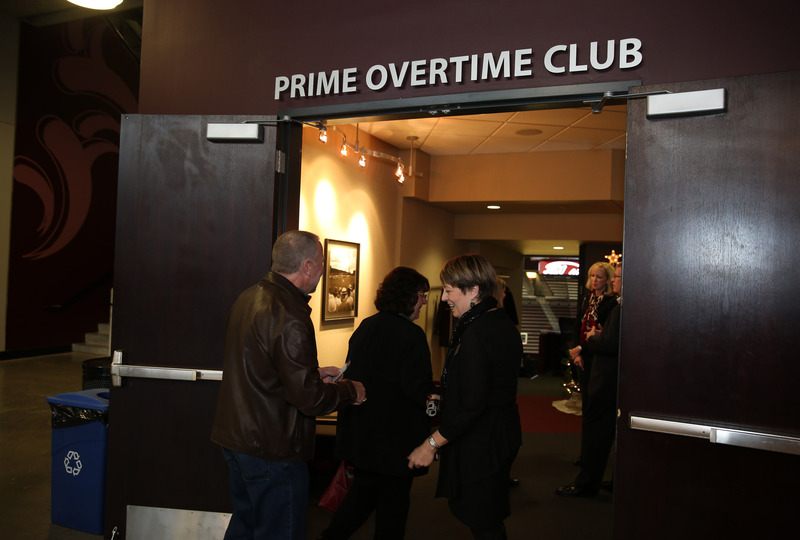 Tickets are available online at www.missouristatetix.com, charge by phone at 417-836-7678 and in person at the Old Missouri Bank Ticket Windows inside JQH Arena. Ticket prices are $45.50 … [Read more...] about Jeff Dunham Tickets are on sale! CONCERT ANNOUNCEMENT: DIERKS BENTELY at JQH ARENA! DIERKS BENTLEY Somewhere On A Beach Tour with special guests RANDY HOUSER DRAKE WHITE AND THE BIG FIRE Saturday, October 22 at JQH ARENA Tickets on sale: Friday, August 19th at 10:00am! Tickets available at www.missouristatetix.com, charge by phone at 417-836-7678 and at the JQH Arena Box Office. 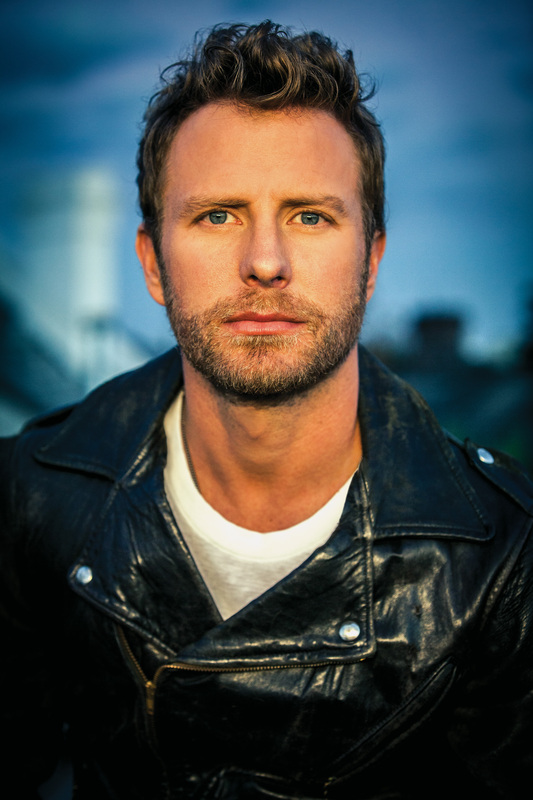 Ticket Prices are $54.75 and $34.75 plus handling … [Read more...] about CONCERT ANNOUNCEMENT: DIERKS BENTELY at JQH ARENA!